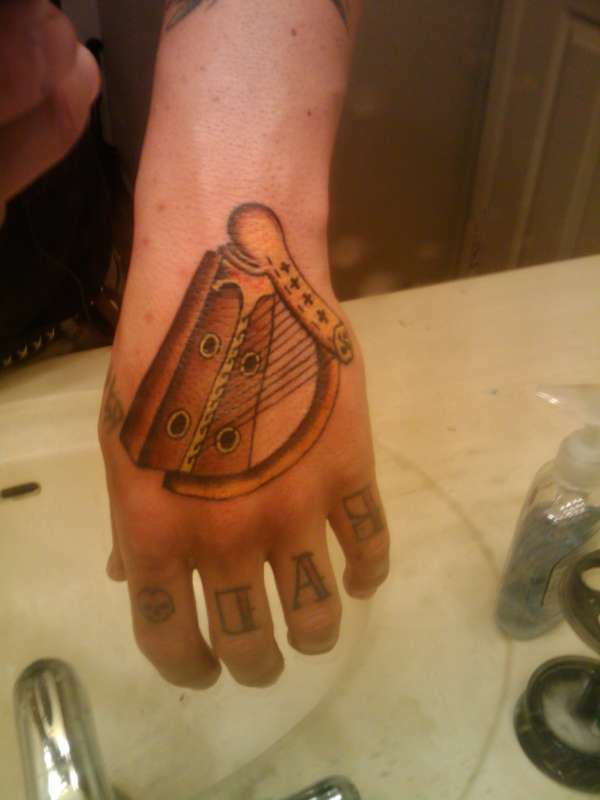 I absolutely LOVE it...now you should put the GUINNESS(tm) logo on the other hand!! absolutely LOVE IT!! Tell him he does gr8 work!! "10"